Wirral West MP Margaret Greenwood has attended an event in Parliament to show her support for this year’s Earth Hour. Yesterday a group of Merseyside MPs met with Minister of State for Policing The Rt Hon Nick Hurd MP to raise their concerns about the impact of government cuts to Merseyside Police. 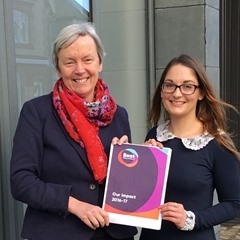 A local campaigner has said that we need to start talking about eating disorders to remove the stigma around them that prevents so many people from seeking help. Margaret Greenwood MP is urging groups in her constituency to look into applying for money from the new National Lottery Community Fund, after stats obtained from the House of Commons Library showed that over the past five years, Wirral West has received less than other local constituencies. 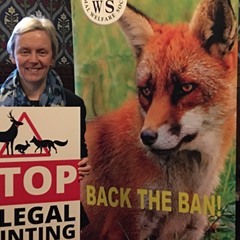 Wirral West MP Margaret Greenwood has this week attended a reception in Parliament to celebrate the 14th anniversary of Labour’s 2004 Hunting Act, while pledging her support for strengthening the Act.